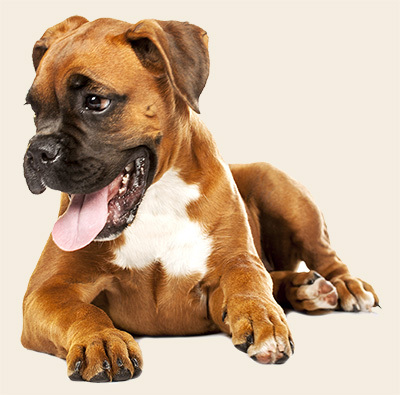 Browns Natural Pet Store is a specialist destination store in West Sussex. We are a company inspired by all things natural, offering a holistic and healthy approach to your pets well-being. We specialise in natural feeding and our fully trained expert staff are on hand to give one on one advice to best suit you and your pet’s needs. Our treatments include homeopathic, herbal and all-natural remedies, to compliment a healthier lifestyle for your pet. Book your dog into our Ethical Pet Spa for a full groom, bath or specialist treatment whilst you browse a wide range of natural foods, treats, toys, health treatments and accessories some of which are exclusive to Browns Natural Pet Store. Built upon a lifetime of love for animals and over 20 years of experience in pet care and pet nutrition, we have continued to develop our knowledge of all natural products to help further our philosophy of helping animals live healthy and happy lives as nature intended. Take a walkies to our social media communities and find out more about us from those who have first-hand experience of our products, our service and the Browns Natural Pet Store lifestyle. Selected canine and feline natural diets, wholesome and raw foods, training treats, chews including natural rawhide alternatives” Harnesses, training aids, and our infamous “pet pharmacy”. Lily’s Kitchen, Eden, Canagan, Beco, Edgard Cooper, Acana, Orijen, Gracious, Forthglade, MeatLove, Naturediet, Natures Menu, Wolf Tucker, Natural Instinct, Cotswold Raw, Benyfit Natural, Arden Grange, Fish 4 Dogs, Feelwells, Green & Wilds, Anco, JR, Soopa, Kong, Chuckit.